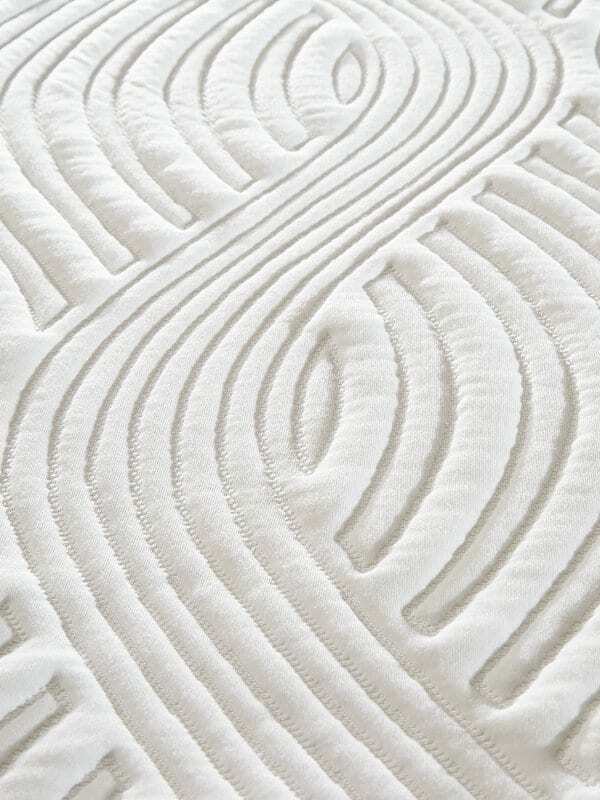 Teflon™ treated mattress ticking is an invisible force field that keeps your mattresses free from stains and water. 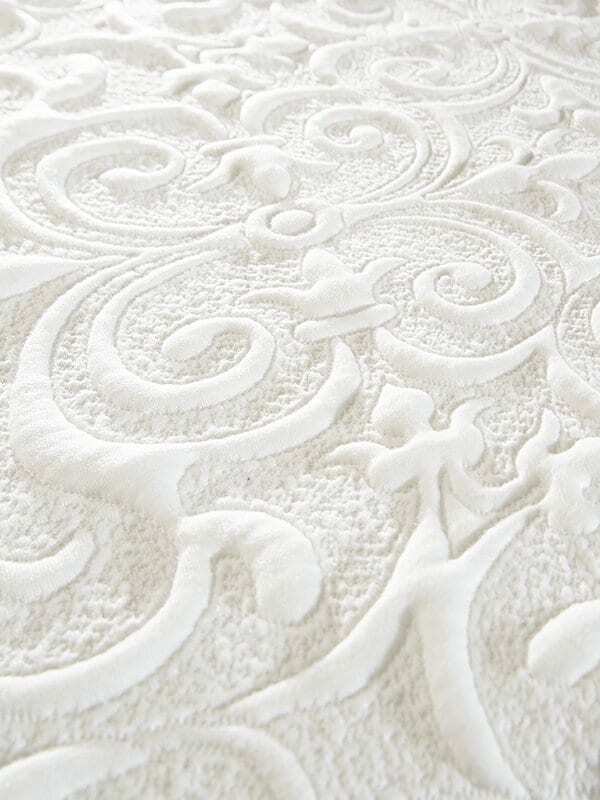 Teflon makes your mattress easy to clean and easy to care for. It also lowers the impact on the environment. 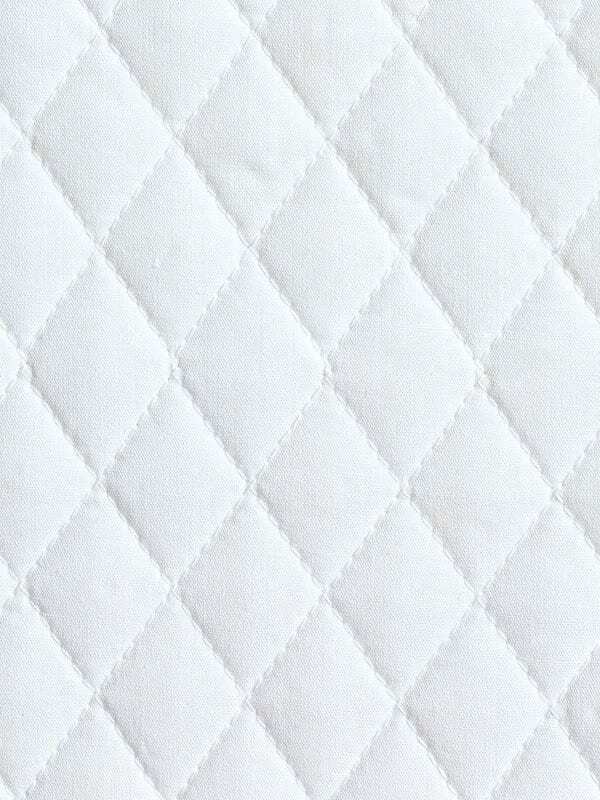 Teflon™ shields mattress ticking protects against those everyday messes and accidents. Now you can sleep on your mattress without a worry. Teflon is also 9X more effective at repelling stains than other technologies. Teflon™ forms a molecular shield around the fibers, safeguarding them against oil- and water-based stains, dust, and dry soil. The best part is it does it all without impacting the look, touch, feel, color or breathability of the mattress ticking. The innovative short-chain chemistry behind the improved Teflon™ mattress ticking offers advanced care for a better planet. Liquid spills, dust and dirt are effortlessly repelled from the surface of the fabric, reducing the need for frequent washes. Ground-in stains are easily removed with lower water temperatures, less detergent, and shorter drying times. These benefits translate to an extended life for your fabric. It will look newer for longer. 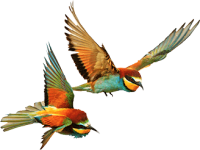 Your energy consumption will be lower and you’ll consume fewer natural resources, meaning less impact on the planet. 40 percent shorter dry times result in lower costs and lower impact on the environment. 95 percent of water- and oil-based stains can be removed in one wash.
Teflon™ mattress ticking provides an invisible barrier on the surface against stains, spills and other mishaps. A mattress ticking treated with Teflon™ offers convenience, performance and protection. Less energy is used to maintain items treated with Teflon™ fabric protector, saving time and money. Stains and spills can be cleaned quickly and easily. Mattress tickings retain their quality, meaning they look better and last longer. Hey Buddy!, I found this information for you: "TEFLON". Here is the website link: https://www.aydintekstil.com/innovation/mattress-ticking/contract-business/teflon/. Thank you.